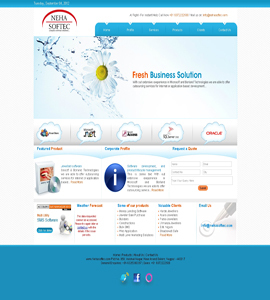 Neha softek one of the best software provider company in the world providing cheap and affordable software for your computer.thus a website is not only for selling physical products but also for selling services. 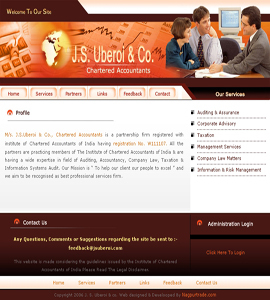 J.s uberio one of the most best enterprise providing best solution for your business. 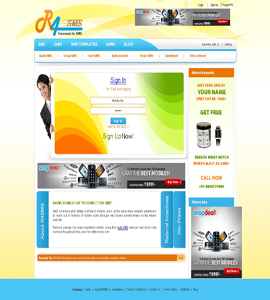 R4sms is a company providing excellent services in the field of telecom sector. 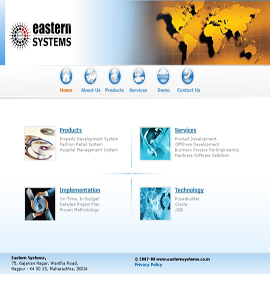 Eastern system is a best rated company in the world in the field of I.t sector providing best I.t services. 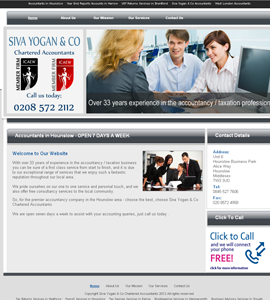 Siva yogan & co. Is one of top ranked company in the field of I.t and telecom sector. 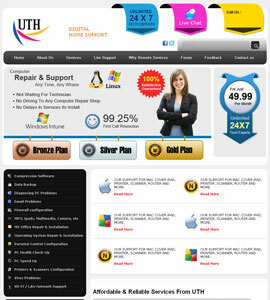 Urgent tech help online is a company providing you with I.t and telecom services. 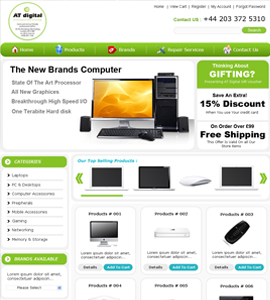 At digital is one of the modern company using latest technique to repair your valuable computer.thus a website is not only for selling goods but also services.